homestead-and-survival.com has put together a collection of 15 different DIY survival kits for different types of emergencies you may encounter. There really is no one survival kit to fit all possible survival situations. 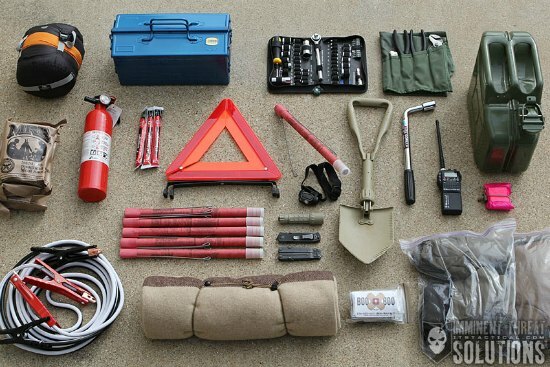 Planning for an emergency includes many steps like making a survival kit. Here are a variety of DIY survival kits you can make for almost any situation. A survival kit is important to have during an emergency or if a disaster happens to occur. However, you may be surprised to know you can easily make an assortment of DIY survival kits for any emergency situation. 1. A winter emergency vehicle kit is vital when traveling in cold weather. 2. 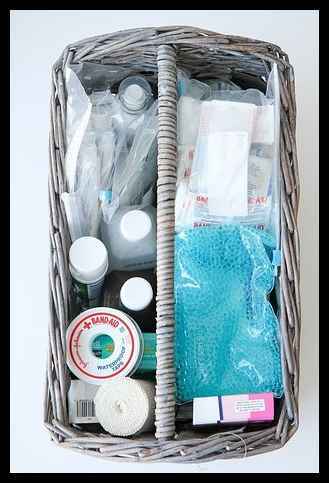 This bathroom survival kit is great to have for first aid. 3. 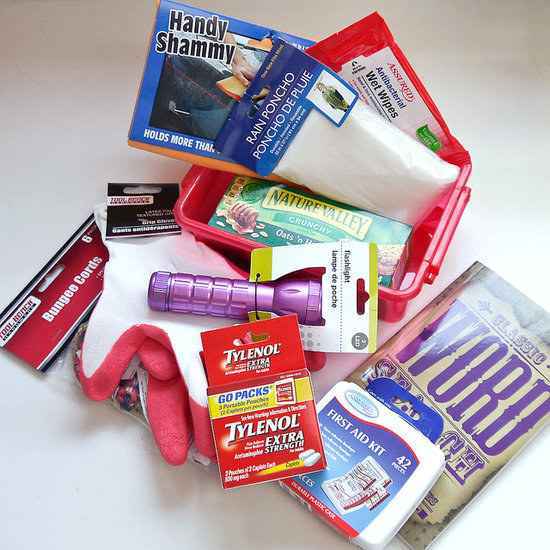 Here is a dollar store survival kit for your car or truck. 4. 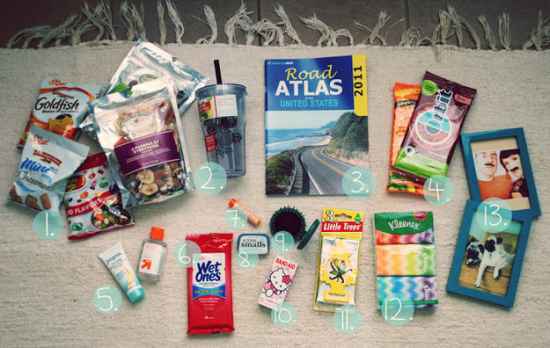 How about a survival kit for a road trip? 5. 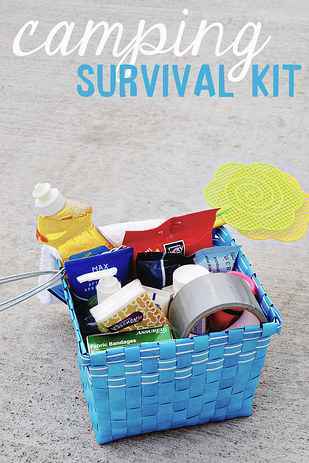 This is a survival kit that you can use when camping. 6. 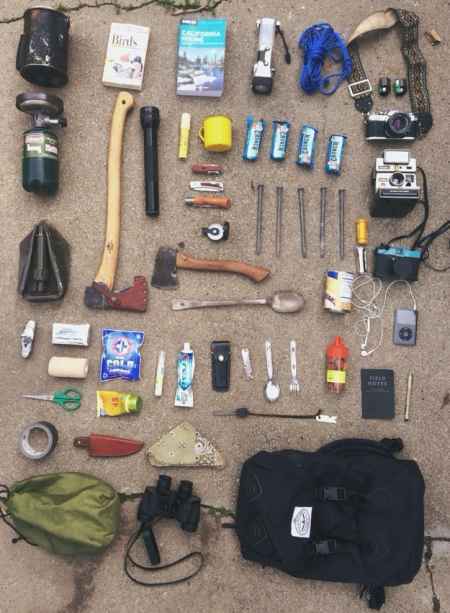 Here is a survival kit for the extreme backpacker. 7. 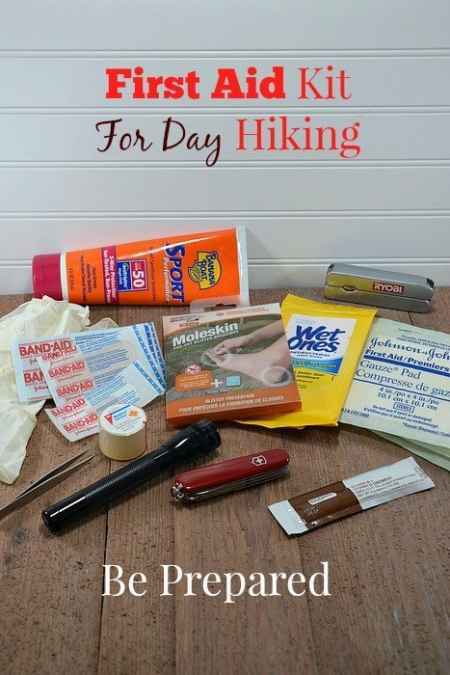 How about a survival kit for the day hiker?